Saffron is a very popular spice in upscale dining establishments and with food connoisseurs. Its intense, yet light taste compliments many dishes and can work wonders by transforming ordinary dishes into works of art. The cheerful golden yellow color it imparts in foods can brighten up many dishes and help to stimulate the appetite. Saffron is most often used in sweet dishes but also has its place in savory dishes. 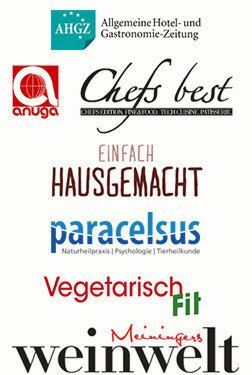 It is used in traditional cuisine across the world, from Spanish paella valenciana, to Milanese risotto in Italy, and French Bouillabaise. Saffron can brighten up a simple rice dish and the flavor and color it imparts to dry cakes is one of a kind decadence! Saffron has a very intense and concentrated flavor, so it must be used sparingly in dishes or it will impart a bitter taste to your meals. Saffron can be diluted in a water or milk solution of about 1 heaping teaspoon saffron to 4 cups milk or water and simmered for 20 minutes, which will make a strong yellow solution. 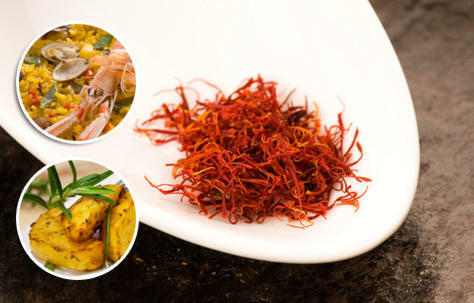 Saffron is known to be a rather volatile spice and should not be cooked for very long; it is best added near the end of cooking to fully enjoy its unique flavor without risk of bittering the dish. Saffron makes a versatile flavoring for many dishes, including soups, risottos and pastries. In ancient China, it was used to add a special aroma to wine. Because it can do so many things, saffron would do well as a staple in any spice cabinet.